2018.4.27: Congratulations to Sepehr MohaimenianPour who successfully defended his MSc today. 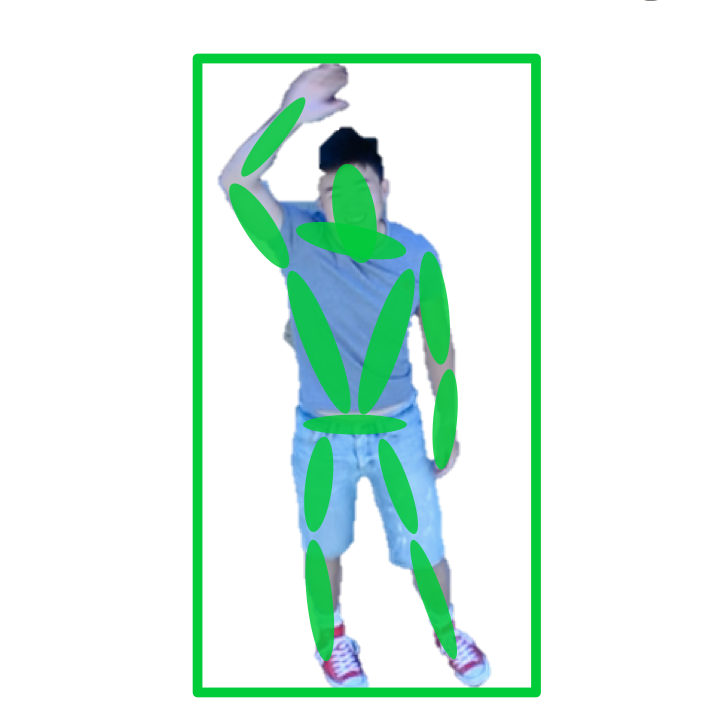 Sepehr's hand-and-face tracker for UAV applications has state of the art accuracy, speed and robustness. 2018.4.19: Congratulations to Jacob Perron who successfully defended his MSc today, passing in style without corrections. 2018.4.9: The lab hosted The Honourable Kirsty Duncan MP, Minister of Science and Minister of Sport and Persons with Disabilities, in a joint visit with Angelica Lim's ROSIE Lab. Thanks to the Minster and her team for their support. 2017.10.1: Autolab alum Lingkang Zhang and his team at Inspired Robotics graduated from the NextAI startup program. Robotics entrepreneurs: come to Vancouver and invent the future! 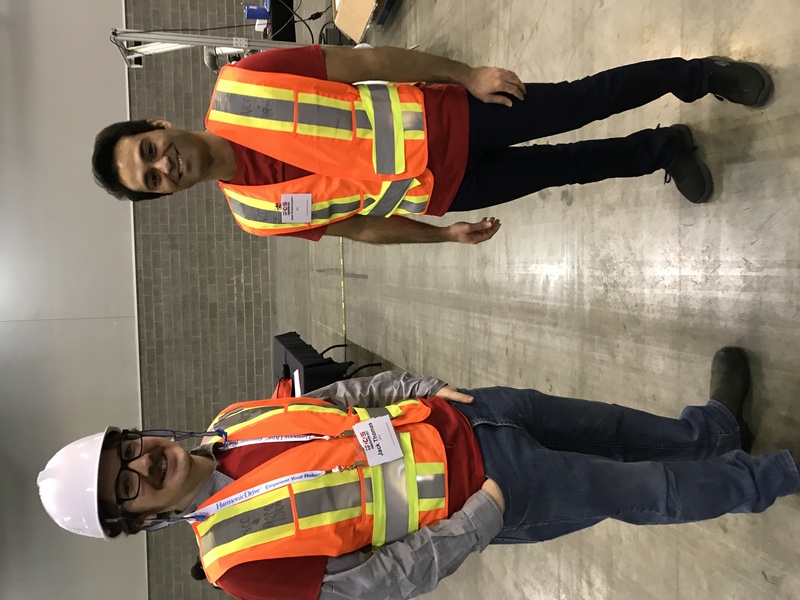 2017.10.1: IROS 2017 Vancouver was the largest technical robot conference ever held, with 2,678 paid registrations. We had outstanding plenaries and keynotes, and a great technical program. Thanks to everyone who attended, contributed and organized. 2017:10.1: The lab hosted distinguished visitors from IROS 2017 Vancouver and Honda Research Institute in the last few days. Here is a video playlist of our recent work we made for our visitors. 2017.9.28: The entire Autonomy Lab student body did great service to the community as volunteers at IROS 2017. Thanks very much, folks. IROS Vancouver was a great success and you were a very important part of that. 2017.5.19: PhD student Geoff Nagy won Best Student paper at Canadian AI 2017. Well done, Geoff! 2017.4.3: Congratulations to Lingkang Zhang who successfully defended his MSc today. 2017.3.25: Congratulations to Mani Monajjemi who was awarded the Honourable Mention for the CIPPRS Doctoral Dissertation Award 2016. 2017.3.15: Richard Vaughan with colleagues Alex Thornton (Exeter, UK) and Nick Ouellette (Stanford, USA) was awarded a US $1M research grant from the Human Frontier Science Program to study the heterogenous structure of animal flocks. This project builds on Alex's previous work on corvid flocks. 2016.12.23: Congratulations to Shokoofeh Pourmehr who successfully defended her PhD thesis today. 2016.9.1: Welcome new graduate students Rakesh, Pratik, Geoff, Payam and Faraz. Find them on the people page. 2016.8.19: Congratulations to Mani Monajjemi who successfully defended his PhD thesis today. Mani will join the next big thing this fall. 2016.8.3: Congratulations to Seyed Abbas Sadat who successfully defended his PhD thesis today. Abbas will join the Bosch Research and Technology group this fall. 2015.7.1: Posted some pictures of the lab at work recently on the people page. We are looking for great PhD students to join us. We live in Vancouver, and make robots that work well. 2015.5.6: Jake Bruce posted the complete SFU Mountain Dataset. Our robot completed several 4km traverses of a mountain trail in British Columbia, with a 300m altitude change, in various weather and lighting conditions. We provide over 150GB of camera, LIDAR, GPS and other sensor data. 2014.9.1: Welcome new grad students Lingkang Zhang, Jacob Perron and Jack Thomas. Find them via the people page. 2013.11.15: Richard Vaughan will be the program chair of IROS 2017 in Vancouver. Hong Zhang is the General Chair. 2013.11.11: Two of our papers were nominated for prizes at IROS 2013, with Mani Monajjemi's paper "HRI in the sky: Creating and commanding teams of uavs with a vision-mediated gestural interface." winning the "Japan Toy Culture Foundation Novel Technology Paper Award for Amusement Culture" category, and Shokofeh Pourmehr nomimated in the "New Technology Foundation Award for Entertainment Robots and Systems" category. See both papers on our publications page. 2015.1.1: Richard Vaughan was elected to the managing committee of the IEEE Robotics and Automation Society. 2013.5.31: Jens Wawerla will be joining us as a University Research Associate from 1 July 2013. Jens will do basic and applied research on UAVs and long-term autonomy. Thanks to BGC Engineering and NCFRN for funding to make this possible. 2013.2.25: We are proud to be part of the NSERC Canadian Field Robotics Network, a partnership between many excellent researchers and companies, led by Greg Dudek of McGill. We meet every spring somewhere in Canada for a week-long field trial. 2011.3.14: MSc student Brian Milligan won the prize for Best Video at HRI'11 with his video Selecting and Commanding Groups of Robots Using Vision. 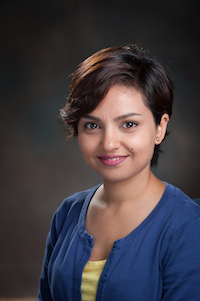 2010.12.17: Congratulations to Pante a Jabbari Taleghani who successfully defended her MSc thesis "Isolating sub-populations to exploit locality in discounted robot foraging" today, becoming the 6th grad student to graduate from the lab in a year! 2011.1.11: MSc student Brian Milligan had his video Selecting and Commanding Groups of Robots Using Vision accepted to the video track of HRI'11. 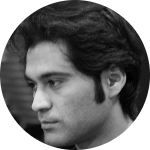 2010.12.17: Congratulations to Abbas Sadat who successfully defended his MSc thesis "Reducing Spatial Interference in Ant-like Trail-following for multi-robot sytems." today. 2010.12.14: Congratulations to Yaroslav Litus who successfully defended his PhD thesis "Using Spatial Embededness and Physical Embodiment for Computation in Multi-robot Systems" today. 2010.11.25: Stage 4.0.0 is released today. Get it from the new GitHub download page. 2010.5.12: Congratulations to Jens Wawerla who successfully defended his PhD thesis "Task-Switching for Self-Sufficient Robots" yesterday.